It feels like a million spiders are crawling all over me. I shivered. Goose bumps started rising on my arms and legs as I walked up the granite steps. Why do I feel like this? This is so weird. I took a deep breath and looked around the porch. It was covered with dried leaves, and there were spider webs everywhere. Crap! Why did I just think about spiders crawling all over me? Spider webs are even worst then spiders. I hate it when they stick to my hands and I can’t get them off. I pushed my way through the webs and that made me shiver again. Then I wiped my hands on my jacket. Ewww…A chill ran down my spine. “I hate spiders too,” Violet whispered in my ear. I glanced at her and smiled. “It’s our little secret,” she whispered. 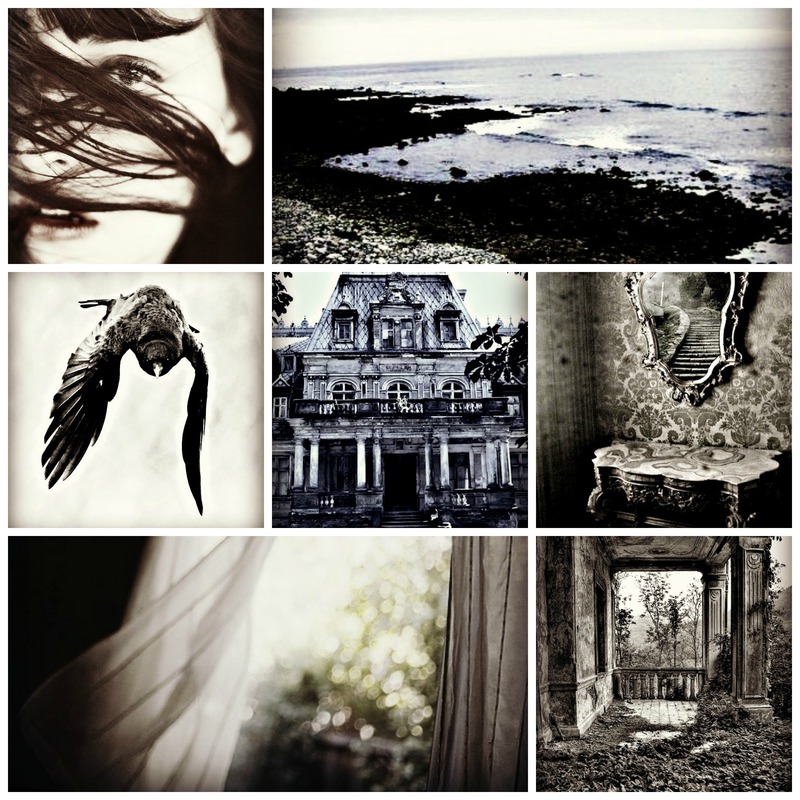 This entry was posted in Uncategorized and tagged #amwriting, action, adventure, author, blogging, Blogging From A to Z April 2015 Challenge, book, character, facebook, fiction, ghost story, ghosts, goose bumps, Haunted, images, Inspiration Boards, Melinda Marie Alexander, MG book, MG fiction, mystery, paranormal, photography, photos, Pinterest, Raven Hill, scary, sneak peek, suspense, thriller, twitter, wordpress, writer, writing on April 21, 2015 by melindamariealexander. Ooooo … that last paragraph was a chiller!